Looking for private in-home or in-studio Viola lessons? Our Haltom City teachers are ready to get you started. Find your teacher today! 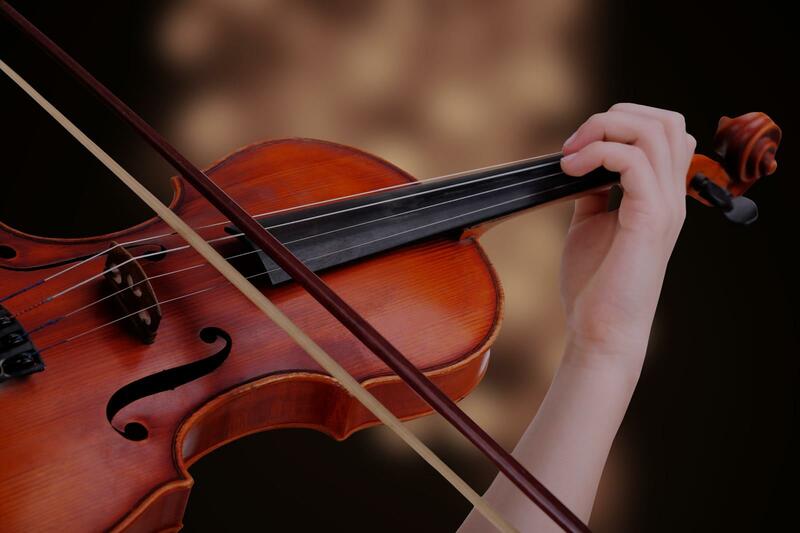 The viola is a beautiful instrument, full of warmth and depth for those willing to explore it. Viola lessons include theory, technique, repertoire, and more. We'll work together to design a lesson plan that works for you and your learning style. It was love at first pluck. My viola is the harmonic audio to my heart. I have been playing viola for over 18 years and teaching privately for about 5 years to supplement my professionals organizing business. As part of my curriculum, I place an emphasis on posture and breathing to build a connection with the artist and the instrument. I believe playing a string instrument as the Viola should be a joyful experience and one that will be a positive change in your life. I teach all genres of music and specialize in audition preparation and solo accompaniment. I want my students to reach their musical potential and aspirations while having fun!!! ents find a love and appreciation for music!